General elections will be held throughout the US on November 4th this year. Early voting is already well underway in many locations and absentee ballots are being circulated. With controversial issues like healthcare and immigration reform being talked about, an openly anti-gun administration which recklessly wields “a pen and a phone,” personnel shake-ups at the Department of Justice and close decisions by an aging supreme court there is clearly a lot at stake with this election. With voter turnout on the rise after a long period of low showings, as well as the current political environment and momentum from recent court rulings, gun rights advocates have a big opportunity this fall. 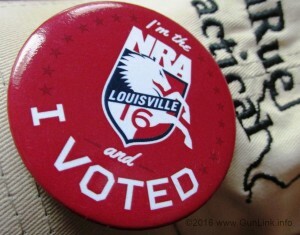 Aside from federal, state and (absent state preemption) local law makers who potentially wield a fair amount of power concerning gun rights, the last two Supreme Court decisions on the Second Amendment have been decided by just one vote. 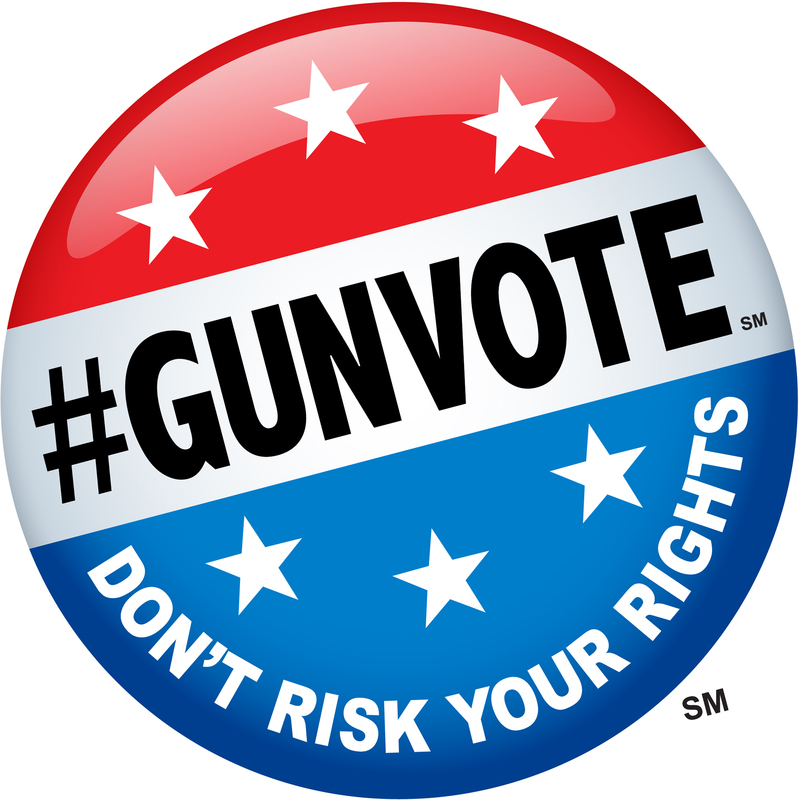 Given the possibility that the next administration will have the opportunity to name replacements for one or more of the Second Amendment-affirming SCOTUS justices, this November’s election could be even more important for firearms owners and enthusiasts than usual. The internet is rife with resources to help voters stay informed. One of the most well-known resources to find out where candidates stand on firearms issues is the NRA Political Victory Fund (NRA-PVF) grading system. NRA-PVF provides grades on an A+ through F scale for primary and general election candidates. Gun Owners of America’s PVF also offers candidate ratings; however, at the time of this writing, ratings are not yet posted. 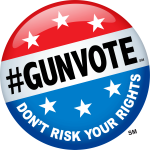 The #GunVote initiative from NSSF is also a valuable resource for informed voters.